There’s no better travel recommendation than one made by people who spend most of their lives traveling back and forth between cities, countries and continents. Now it’s time to take a look at the best Romanian travel destinations, recommended by travel bloggers and find out what it is that they like (or not) in Romania. 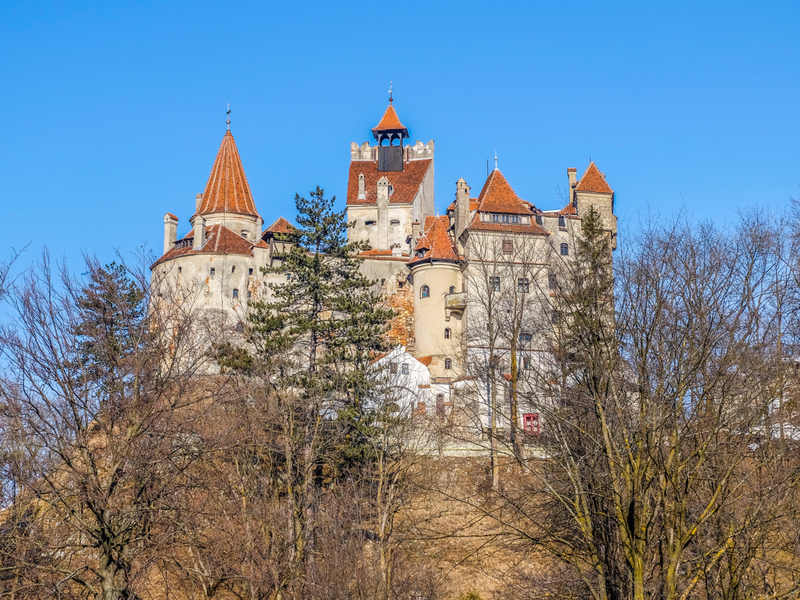 It’s one of those cities that most foreign tourists visit because they happen to be nearby, visiting the Bran castle, but Brasov is a great travel destination on its own, with a very well balanced mix between historic monuments and modern buildings, just like Nomadic Matt noticed during his visit in Brasov. 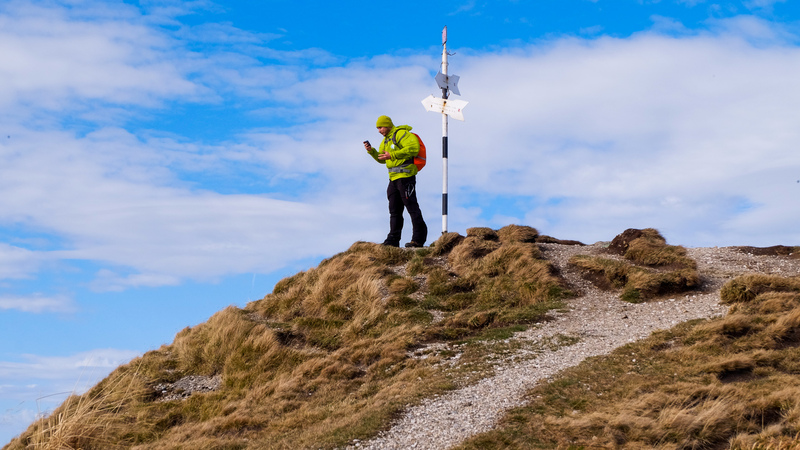 The city’s center is marked by the well – preserved medieval buildings and the central square, but its proximity to the mountains is an important advantage for those interested in discovering new hiking trails and going for a quick hiking tour. Also, the variety of foods in restaurants with traditional and international cuisine is a nice added bonus if you’re the type of persons who enjoys having a meal in the city after a full day of sightseeing. 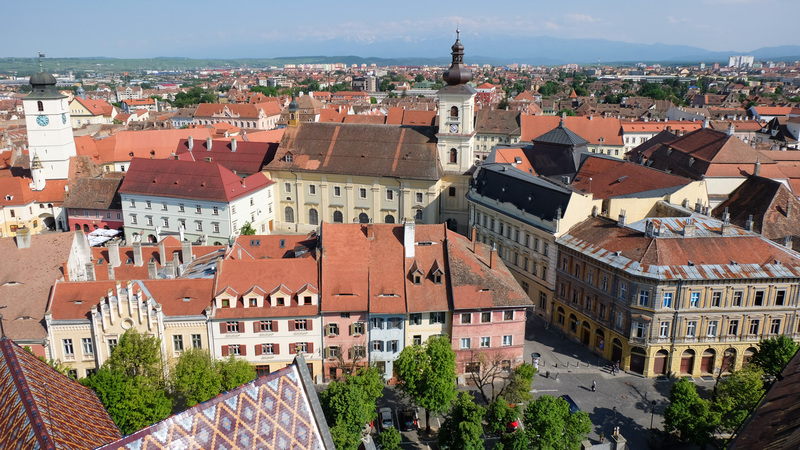 Some of the must see places in Brasov, in Matt’s opinion are the Black Church, the Town Museum, the Rope Street (the narrowest street in Europe), the First Romanian school and Schei district. 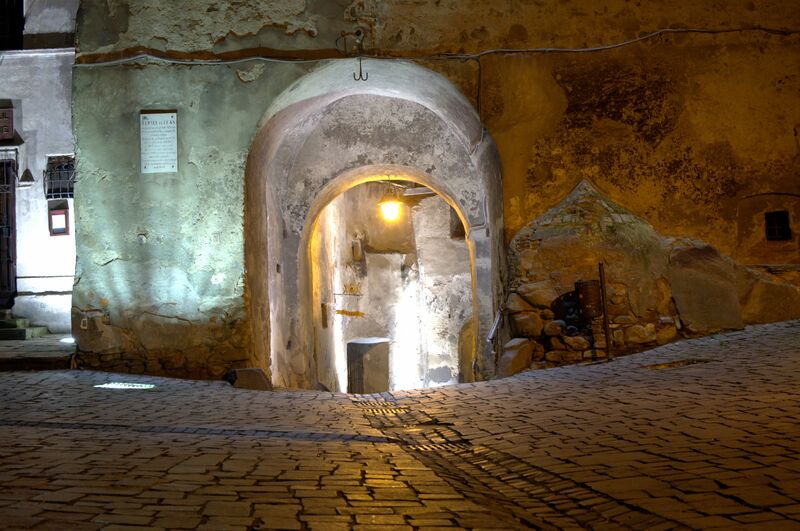 Of course if you shouldn’t miss nearby attraction, such as Bran Castle and Rasnov Fortress. On the downside, the city does tend to get a bit crowded, because it’s one of the main Romanian destinations chosen by most tourists. Luckily, if you take some distance from the town walls, where most tourist attractions are located, you will certainly find a perfect spot for some relaxation. Not far away from Brasov, the town of Sighisoara continues to attract a lot of tourists with its colorful houses, cobbled streets and medieval towers. 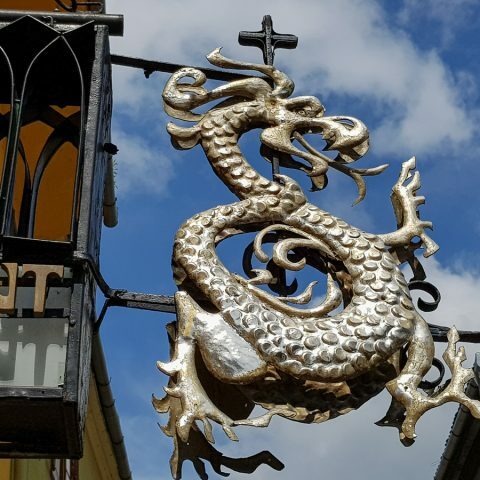 So much so, that Amanda from A Dangerous Business travel blog listed 5 things to love about Sighisoara. Amanda mentions the colorful streets, the fact that Sighisoara’s Old Town is small and you can see it all in one day, the town’s history, the gorgeous views above the town and the beautifully crafted items made by local artisans. It’s true; probably what most striking about Sighisoara when you first visit the town is the fact that all the buildings are painted in different, bright colors. 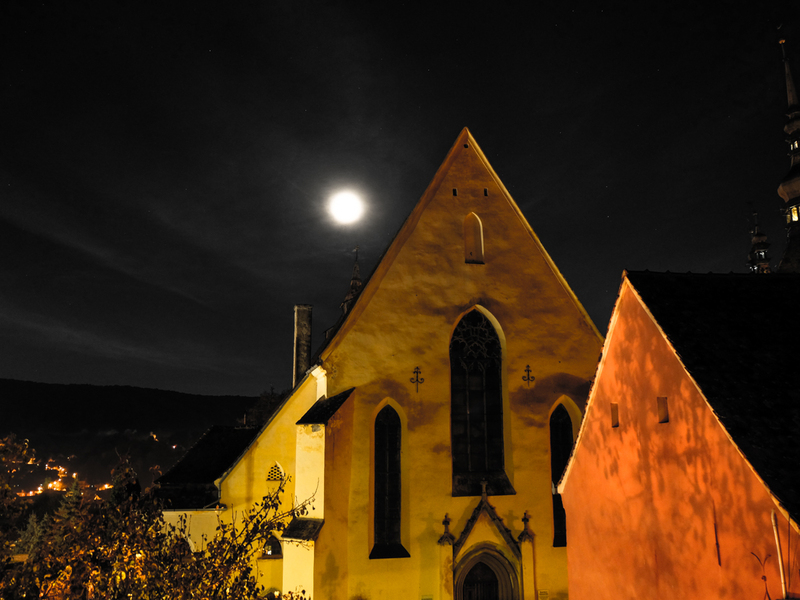 The second thing most people notice is that the “Dracula connection” is an important part of the local tourism, because of the fact that especially Vlad’s family played an important part in the town’s history. Like other “touristy” places, if you’re on a hunt for some unique souvenirs, you will have to make your way to a lot of tourist shops selling kitsch items such as t-shirts and mugs with Dracula’s name on them, but if you have the patience to dig deeper, you will find talented artisans and artists that often come to Sighisoara to display their works of art. 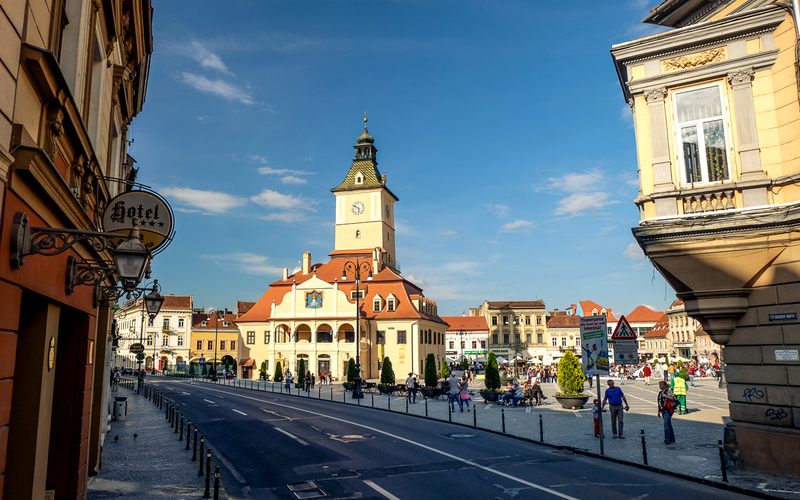 If you have the time and you enjoy walking on the streets of a city to discover the sounds and colors of everyday life, perhaps you should consider sightseeing in Sibiu, just like Macca and Brianna from A Brit and a Broad. 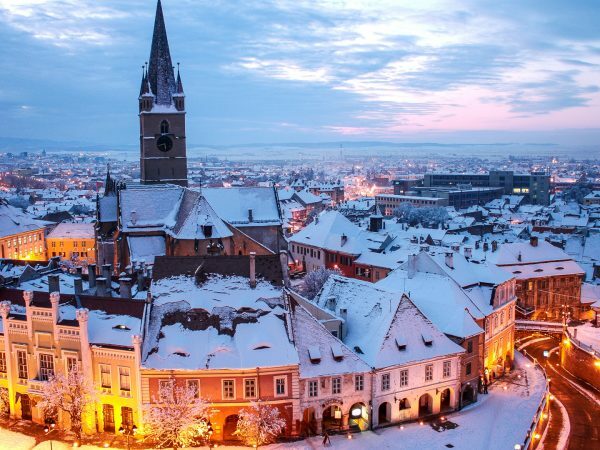 Their impression of Sibiu was that the city hasn’t changed much since its medieval times, but in a good way. It’s like the old walls and towers could talk and give the impression that they were silent witnesses of the history throughout the centuries, just waiting to be discovered with “fresh eyes”. At least Sibiu’s Old Town makes you believe like you have stepped back in time, when people used to gather around in the town square to catch up on the main events taking place in the city. 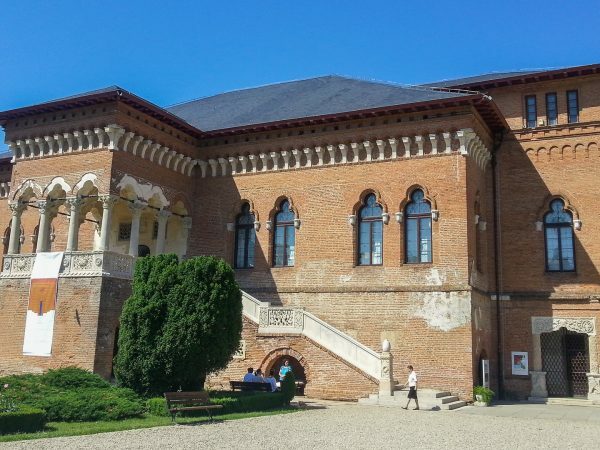 For those who want to take a break from art and history, the ASTRA Museum, one of the largest open air museums in Europe represents the perfect blend between the beauty of the natural landscape and traditional folk civilization, with its wooden houses and collections of items used in traditional rural Romanian homes centuries ago. 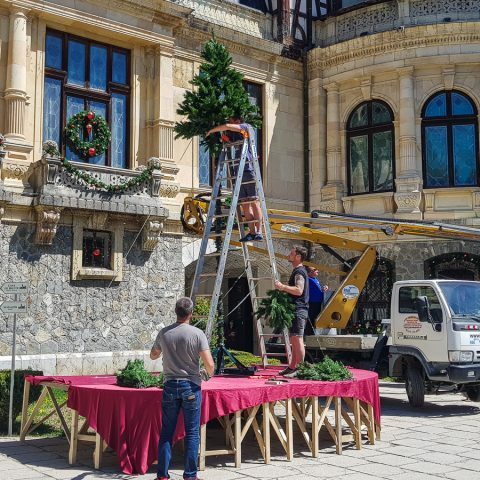 Although Brooke from World of Wanderlust has visited Romania more than once and shared some of her favorite Romanian travel destinations, such as Bucharest, Bran or Peles Castle, she also included the city of Cluj – Napoca among her recommendations. She liked especially the vibrant night life of Cluj – Napoca, perfect for those interested and having fun and partying from dusk till dawn. Cluj-Napoca’s nightlife is very intense. There are pubs and clubs on most main streets. But if you’re not careful, you might not find a table on a Friday or Saturday night. Once in a bar, you’ll be surprised by the familiar look, most likely meant to boycott the excessively polished appearance of posh clubs. With a rustic and slightly shabby interior, they especially attract bohemians. With thousands of students at the city’s universities, Cluj-Napoca promotes a strong “café culture”, so you will find yourself spending hours at a small café while admiring the view. Finally, Justin from True Nomads lists his top places to visit in Romania and asides from castles and the most popular cities; he also includes one of the most beautiful places in Romania, the Bucegi Mountains. 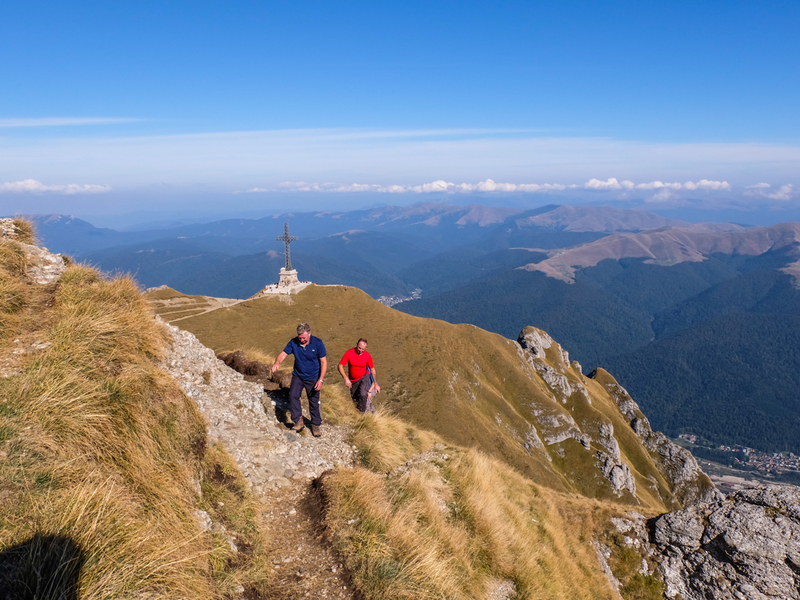 Not only are the mountains home of the two most popular landmarks in Romania, but they are also a favorite travel destination for tourist interested in hiking tours. They’re the perfect travel destination you want to admire beautiful and unique landscapes, as well as home for Romania’s rich wildlife; especially you want to observe brown bears in their natural habitat. 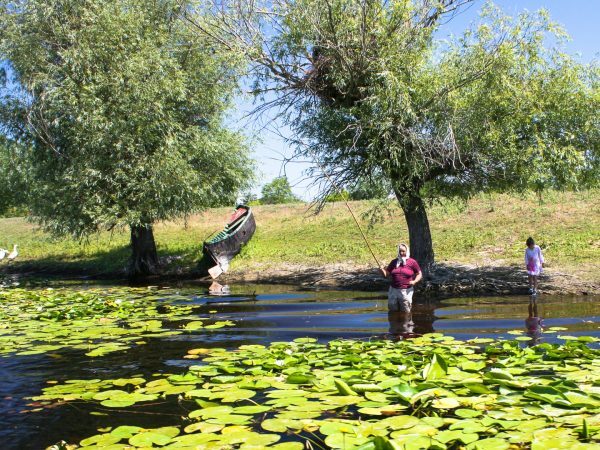 As you can see, some of the most popular Romanian travel destinations are often recommended by travel bloggers, but if you would like to go on a private tour in Romania, you can always customize your itinerary, according to the more off-beat places you would like to visit. Wow! 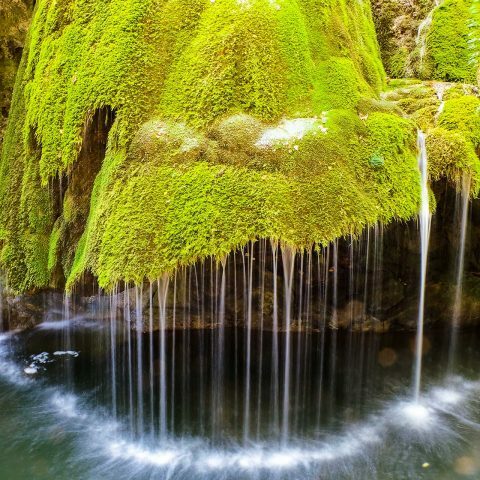 These are some exceptional places which are definitely worth exploring when in Romania! Excellent recommendations which I will try to bear in mind. 🙂 Now I have more reasons to explore Romania soon again!